The Czech Republic is a landlocked country located in Central Europe. 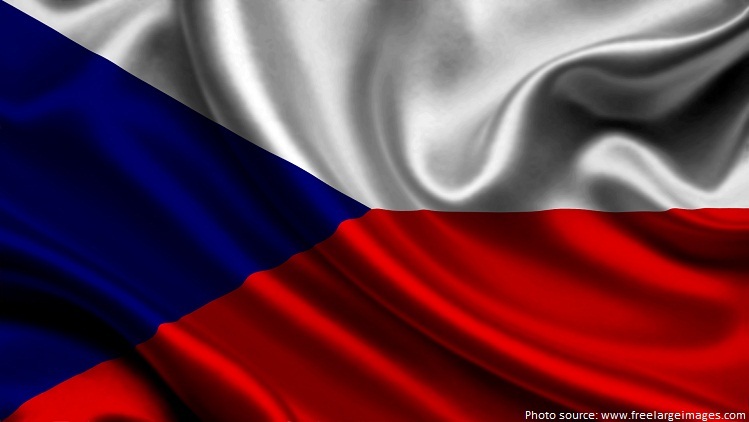 Czechia is the official one-word name of the Czech Republic. The Czech Republic is bordered by Germany to its north and west, Poland to its northeast, Slovakia to its east and Austria to its south. As of 1 January 2016, the population of Czech Republic was estimated to be 10,460,843 people. 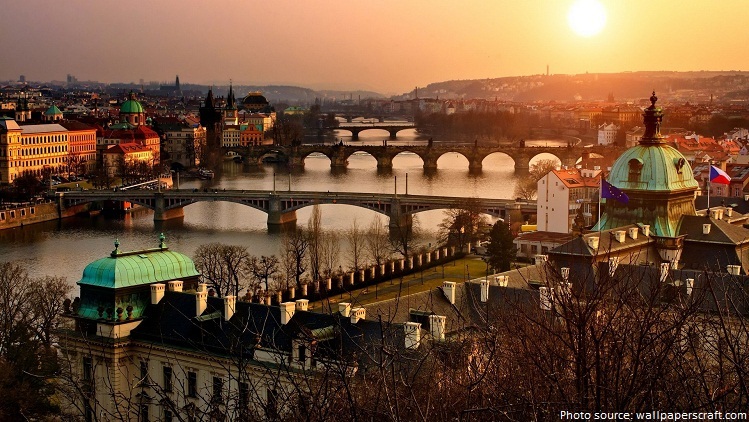 Prague, the capital, is home to a 9th-century castle, preserved medieval Old Town and statue-lined Charles Bridge. Other major cities are: Brno, Ostrava, Pilsen, Olomou. The Czech Republic is almost entirely surrounded by mountains. About a third of the countryside is forest, and there are more than 400 lakes. 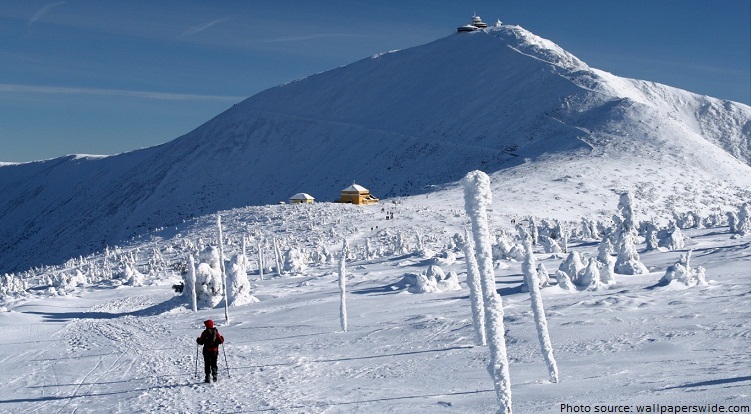 The highest point in the Czech Republic is Snezka at 1,602 meters (5,256 feet). Mammals commonly found in the Czech Republic include the fox, hare, hart, rabbit, and wild pig. 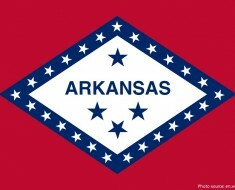 A variety of birds inhabit the lowlands and valleys. There are four national parks in the Czech Republic: Krkonoše, Podyjí, Šumava, České Švýcarsko. 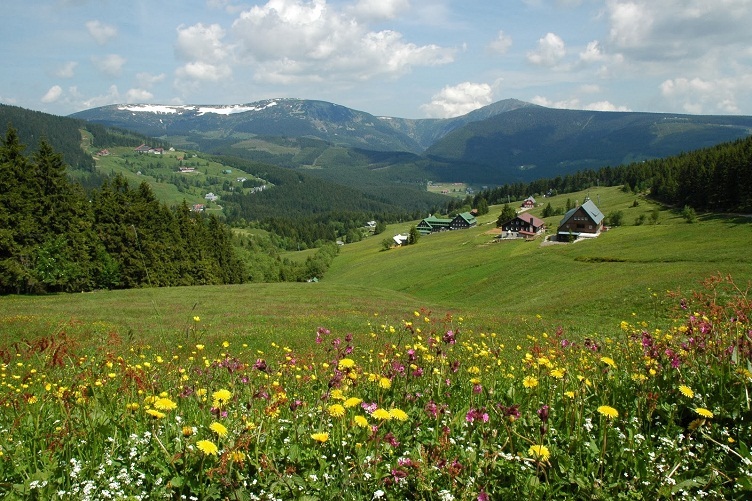 The Krkonoše National Park is one of the most valuable natural areas in all of Central Europe. 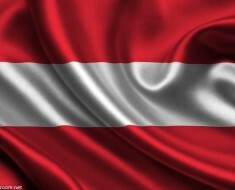 The country is renowned for its numerous spa towns, especially along the border with Saxony (Germany). 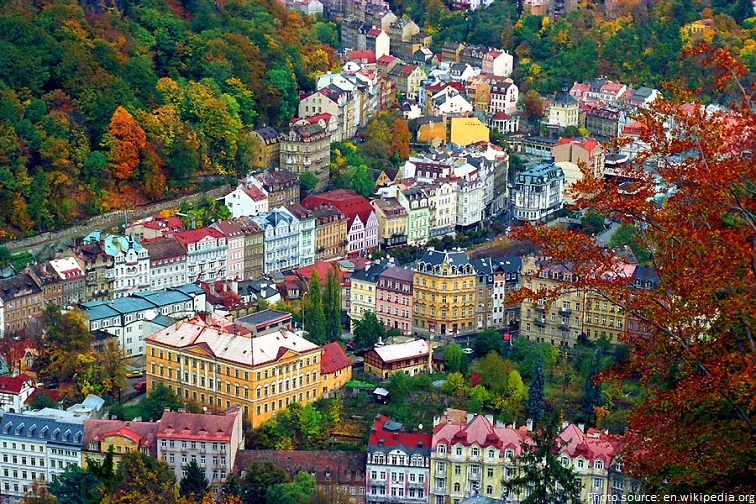 Karlovy Vary or Carlsbad is the most visited spa town in the Czech Republic. There are over 2,000 castles, keeps, and castle ruins in the Czech Republic, one of the highest density in the world (notably after Belgium and France). 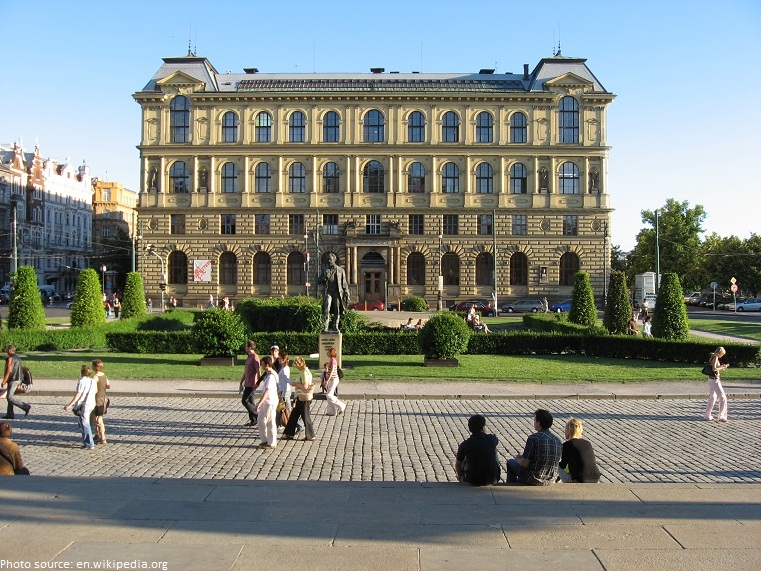 90% of Czechs have completed at least secondary education – the highest score in the EU (along with Poles, Slovaks, and Slovenes). 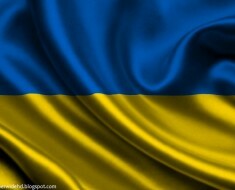 Reporters Without Borders ranked the Czech Republic as the 5th best country in the world for freedom of press in 2006. 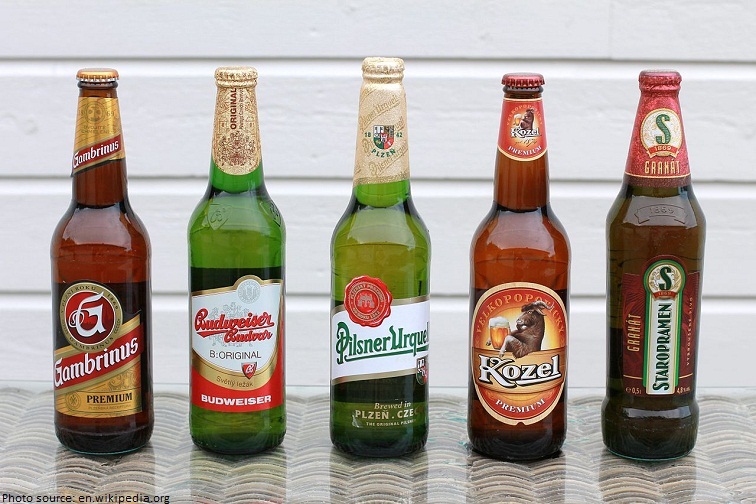 The first Czech brewery was built at Cerhenice in 1118. Traditional Czech food is not exactly what one would call dietary, however it perfectly goes with the flavourful Czech beer. 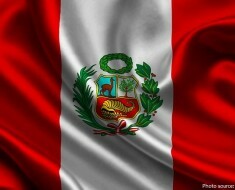 It mostly consists of pork or beef meat with sauce and a side dish, the most common and liked being dumplings. 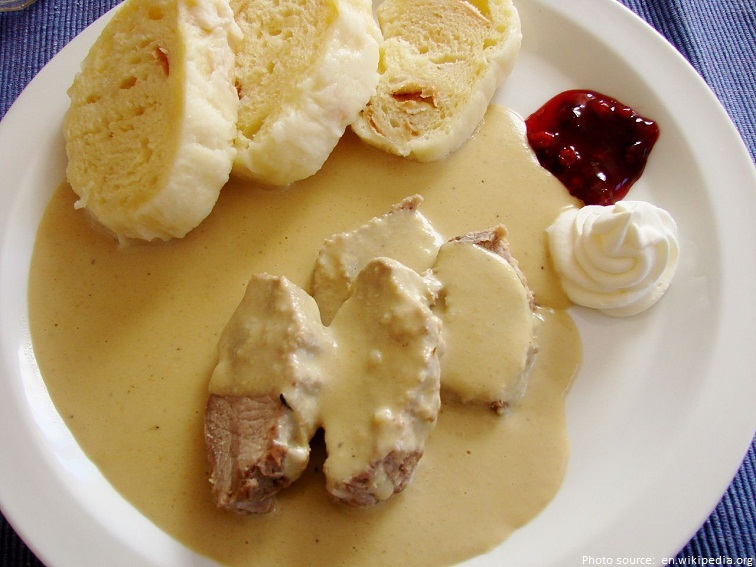 Dumplings (“knedliky”) are the Czech traditional side dish made from wheat or potato flour, boiled in water as a roll and then sliced and served hot. Franz Kafka (1883 – 1924) was a Czech, born Prague, he was a writer of novels and short stories. He wrote in German his mothers tongue and was regarded as one of the most influential authors of the 20th century. A Czech, the chemist Otto Wichterle, invented the soft cotact lens in 1959. Oscar winning director Miloš Forman is Czech. 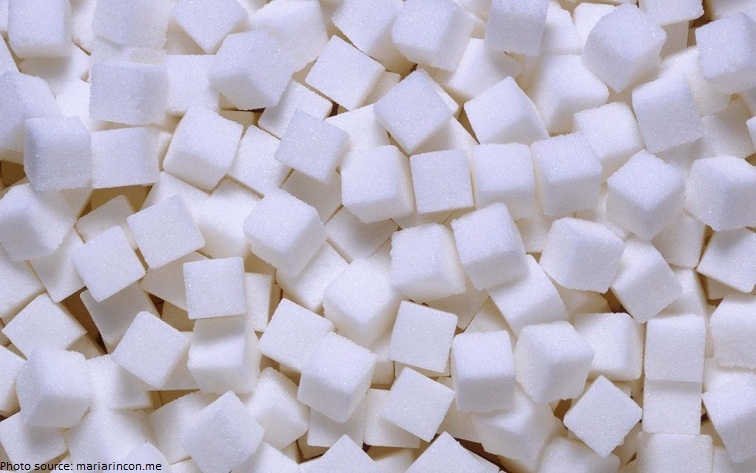 The sugar cube was invented in Czech Republic in 1843. According to the 2001 census, only 19% Czechs said that they belived in God. 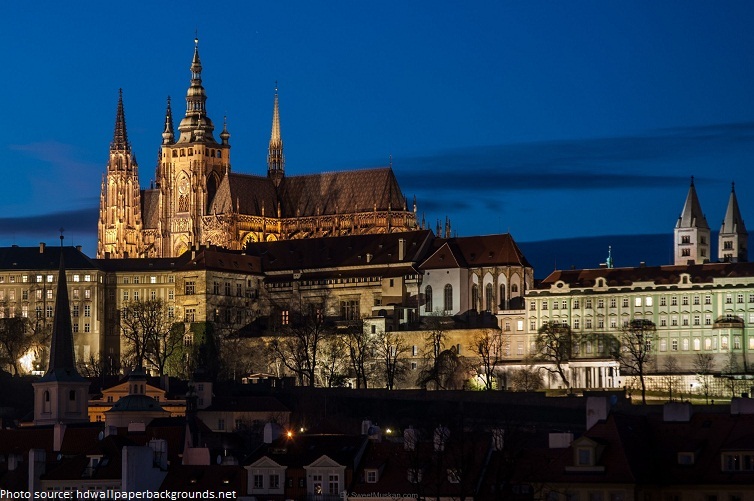 Tourism is a major source of income for the Czech economy. Skoda Auto, the large Europian car manufacturer, is from the Czech Republic. 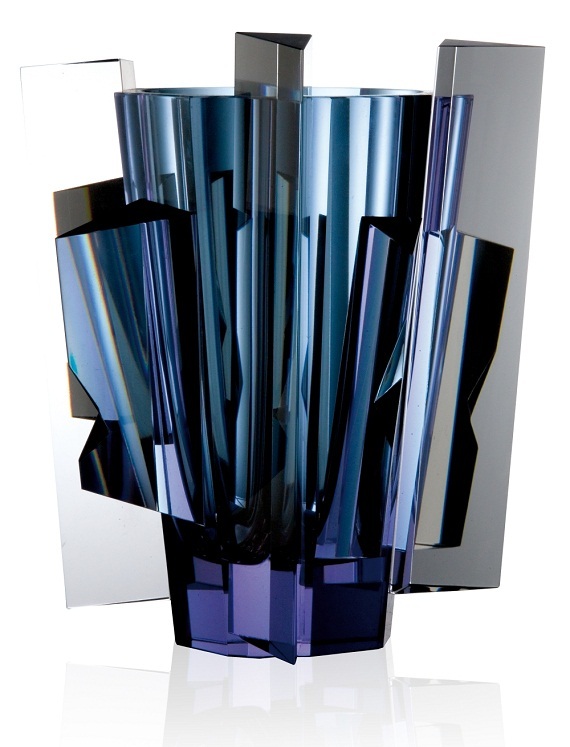 The glass-making industry has a very long tradition in the Czech Republic and Czech glass is well know the world over. For more than 140 years, the Moser glass-making factory has produced luxury table and decorative glass products of classic and modern design. Much like Czech glass, Czech jewelry is sought after the world over. The Czech Koruna is the currency of Czech Republic. Czech Republic is one of the top 10 countries worldwide in terms of the fastest average internet speed.